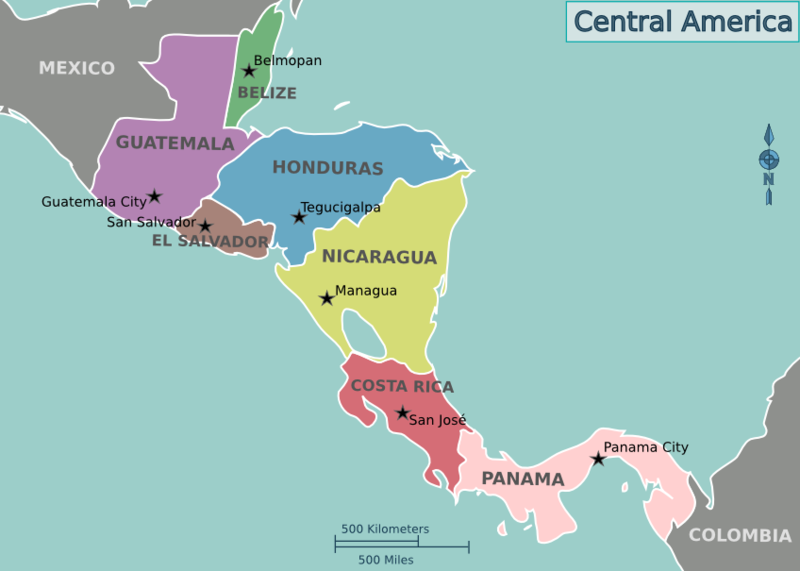 Central America consists of the seven countries. 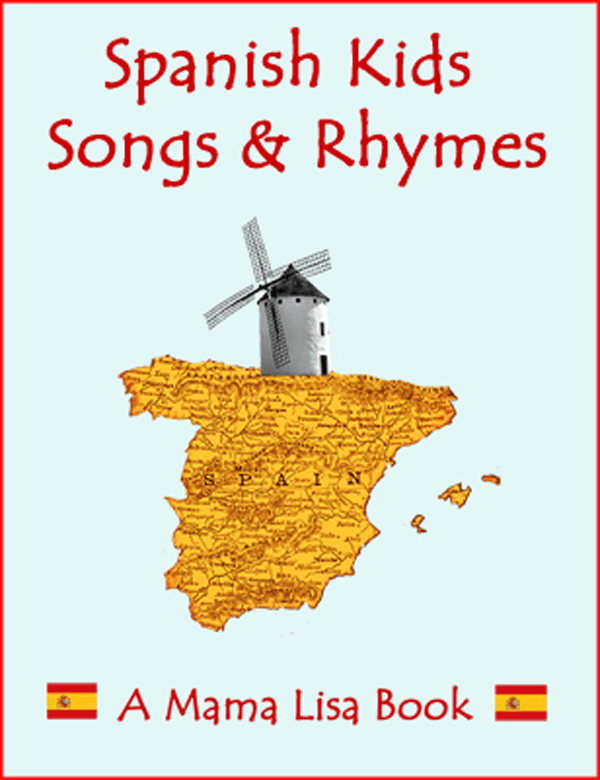 Mama Lisa’s World now has songs from each of these countries. Click on the links below to access our songs from Central America. 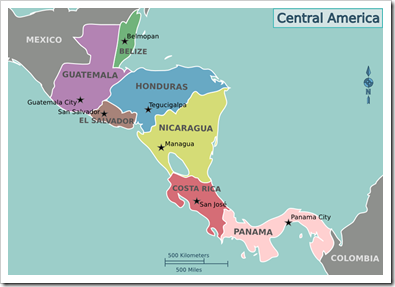 Feel free to send us your favorite song from Central America! This article was posted on Thursday, April 24th, 2014 at 10:45 am	and is filed under Belize, Belizean Kriol English, Children's Songs, Costa Rica, Costa Rican Children's Songs, Countries & Cultures, Creole, El Salvador, Guatemala, Honduras, Languages, Lullabies, Music, Nicaragua, Panama, Spanish, Traditional Music, Traditional Songs. You can follow any responses to this entry through the RSS 2.0 feed. You can leave a response, or trackback from your own site.